Your fleet operation can be a walk in the park if you choose to implement GPS tracking system with the right sort of devices and software. The question you must ask yourself is, ‘what exactly am I going to achieve by implementing a GPS tracking system for my fleet of vehicles?’. If your answer is specific and prompts you to mull over the core issues to your vehicle operations on-field, no matter what, you would filter out a vast number of GPS devices, providers and shortlist a few that resolve your operational challenges. 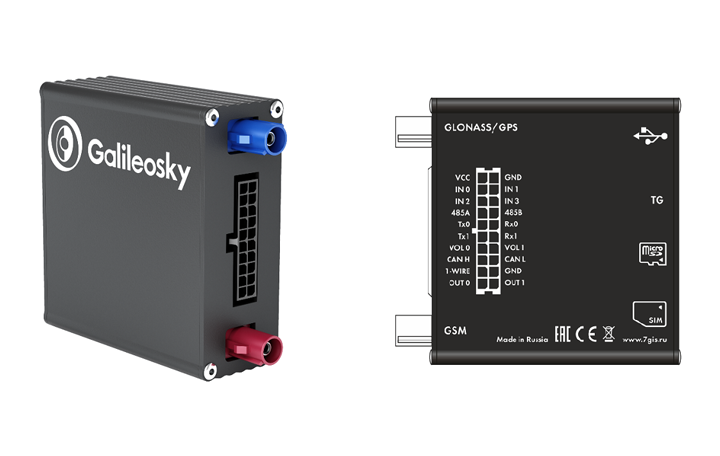 Galileosky, being such a GPS device manufacturer with over 5000+ projects under its portfolio, stands tall as one of the top telematics companies with over 10 years of service experience in the market. And now, Galileosky devices have been integrated with AVLView GPS tracking platform, and the integration is going to be quite a feat for all of our clients across South Asia, Pacific Region, Middle East and Africa. More interestingly, the integration results in implementing quickly, an affordable tracking solution for corporates & individual users across Asia, Latin America & CIS regions. What makes their GPS tracking devices different? 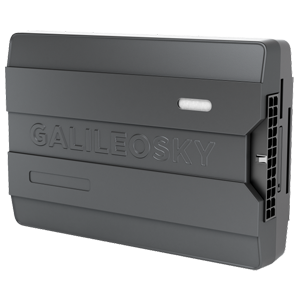 Galileosky showcases a wide range of GPS tracking devices, theoretically and practically suitable for all sorts of fleet operation viz., agricultural, specialized machinery monitoring, utility equipment remote control and freight transportation. An intriguing fact about these devices is nothing else, but the high-quality manufacturing standards followed. With cases built of metal to high-grade plastics, all following IP54 standard of protection, numerous case studies reveal instances where service life of these devices lasted for long extended periods, say, up to 10 years. Starting from the most basic Lite versions to highly advanced v 7.0 series, all devices offer multiple inputs/outputs of different types, RS232, RS485 and 1-wire support; with an open protocol, one can connect almost any required periphery. High-end devices come with 3G & WiFi modules at unbelievably affordable prices. In addition to the usual real-time fleet tracking, the devices allow delivering all metrics gained via CAN Bus; monitor driver performance, support voice communication and connect up to three cameras. Even the simplest Lite version in v 7.0 series allows data extraction from CAN Bus and external devices via RS-485 interface whereas the higher variants offer RS-232 serial interface, 1-wire port along with a micro SD card slot. To narrow down the possibilities of tampering, devices with IP54 casing comprise of built-in antennas that make the terminal easy to be installed in a car or truck, even in the most hidden way. And, most interestingly, having all these features don’t make the hardware casing bulky, still compact enough compared to other products (with similar configuration) in the market. A quick recap on the points again..
Why we integrated with Galileosky? The obvious answer is ‘seeing the full range of very advanced, robust devices in their portfolio.’ For example, we had a specific requirement for a device that supports power supply voltage of 48V; only Galileosky had one such device viz., Galileosky V 2.5. With numerous GPS tracking devices from over 50+ brands integrated to AVLView fleet automation platform, Galileosky has a unique advantage, an exclusive Easy Logic technology for creating algorithms that allow extended functional opportunities of the GPS devices. 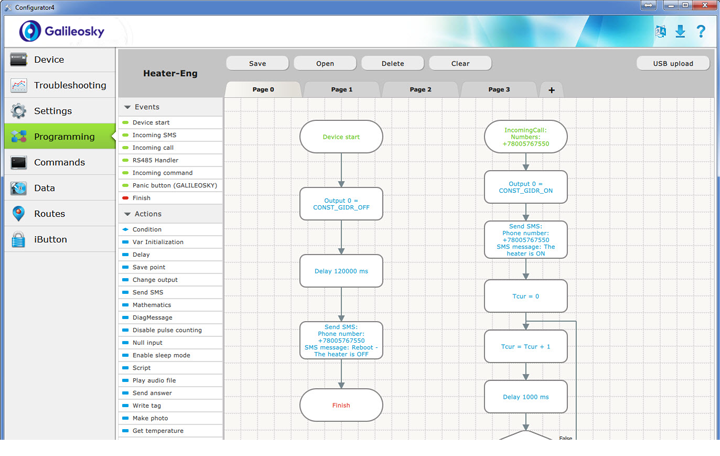 Easy Logic helps an installer to program functionality, set reactions to events on his own, and fulfill remote control of stationary objects independently. For instance, configure beeper activation when speeding over the limit within a certain Geofence, or starting camera shoot once the door is opened. GPS tracking solution providers all over the world value Galileosky GPS devices for quick, flexible and straightforward settings and the opportunity of on-the-air configuring. Combined with feature-rich AVLView fleet automation platform, Galileosky enables robust and practical solutions for all fleet monitoring challenges and results in significant cost-savings as well as improvement in productivity and staff performance. Founded in the year 2008, Galileosky supplies GPS/GLONASS tracking devices in more than 30 countries around the globe. They recently happened to release their latest generation of GPS tracking device models. Metal casing changed to high-quality plastics (without compromising on IP54 standards), v 7.0 devices equipped with 3G module and nano sim card slots, reduced the overall device size, made it compact and even lighter compared to their previous models. Built-in antennas ensured higher protection from device tampering, making these devices stay on the top of the list for someone intended to do hidden tracking. Let’s have a quick peek through Galileosky’s latest terminals and their capabilities. Apart from these high-end models, Galileosky have a few more basic & medium class devices (with micro and usual sim card slots) that suit budget users with basic tracking requirements; some of them even with external GSM & GPS antennas. With its exclusive Easy Logic technology for device configuration, Galileosky remains one of the first choices for many users around Eastern Europe.